Elmhurst – York High School Ecology Club students built an educational art piece titled “Earth in Trouble” that represents the plethora of environmental problems our earth faces: water pollution from chemicals and plastics, monarch and bee population loss, and climate change and the effects of sea level rise. The artwork includes QR codes that can be scanned to provide more details on the problems as well as actions that we can take to help. The construction includes some upcycled materials including an old globe, donated leftover paint, fishing line, and scrap metal. The art piece is currently on display at York High School. 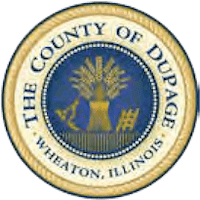 The club worked with biology teacher Bob Blaus, who hopes to utilize the “Earth in Trouble” piece in locations throughout DuPage County. 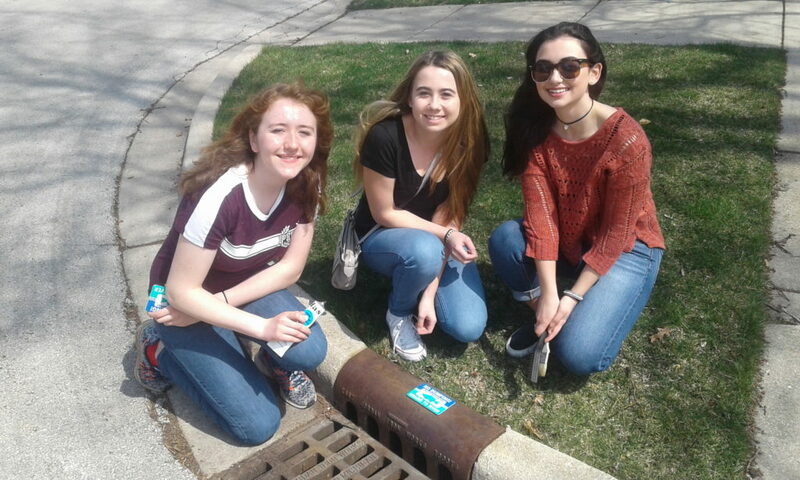 Students also installed storm drain medallions to educate the community to keep our water clean. Way to take action and build awareness! Advocate Good Samaritan Hospital in Downers Grove was named to the Top 25 Hospitals for it’s work pursuing environmental excellence by Practice GreenHealth, a non-profit promoting environmental solutions for the healthcare sector. They were further honored with the Greening the OR Recognition Award for making substantial strides in environmental performance in the operating room. 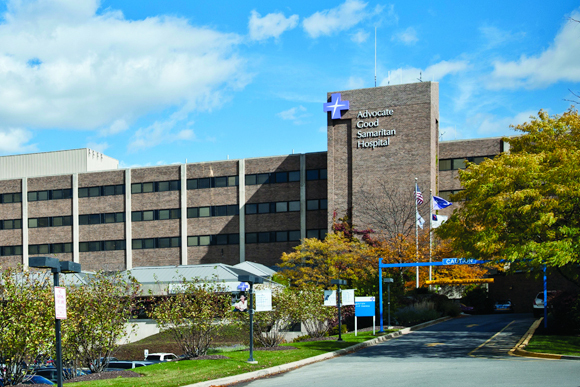 Good Samaritan Hospital works with SCARCE to help get medical equipment reused and has earned the Earth Flag, which flies near its main entrance. Great dedication! 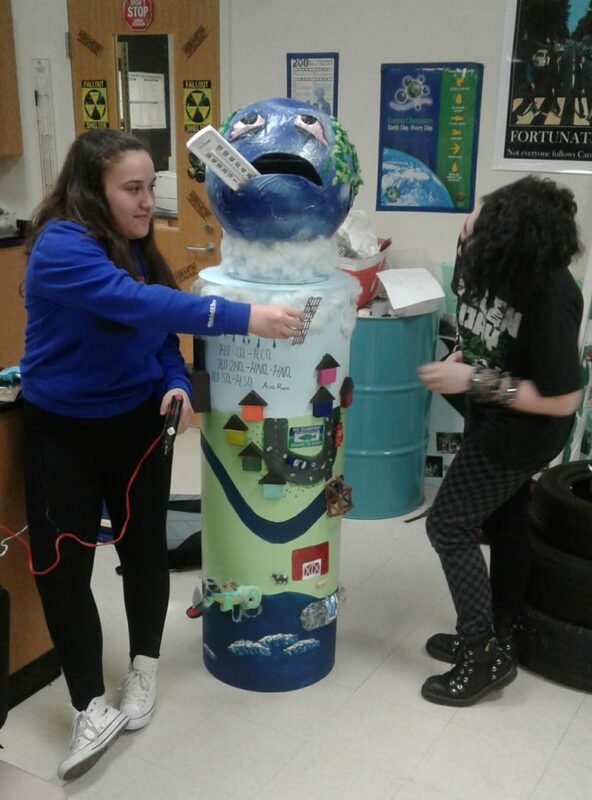 For the last few years, students in Susan Paszkowski’s Energy and the Environment science class have participated in PepsiCo’s Recycle Rally Contest. For the contest, students gather bottles and cans that are brought to school, record their weight, and recycle them. Each year, their goal has been to recycle 100,000 bottles and cans which earned them a top spot in past years and netted funds to use for green improvements at school. Students learned good recycling habits and about the impact our waste has on the environment. 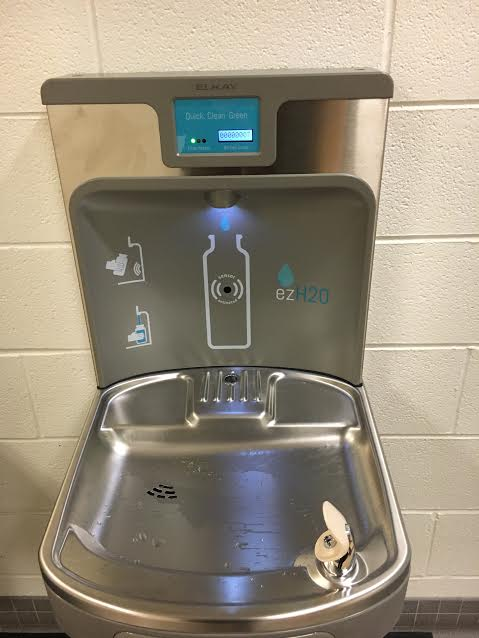 This year, students were able to pool their winnings to purchase and install a water bottle refill station for their school. The refill station will help encourage students to refill their water bottles and reduce the use of single-use plastics, thus reducing their impact on our planet. Awesome work! 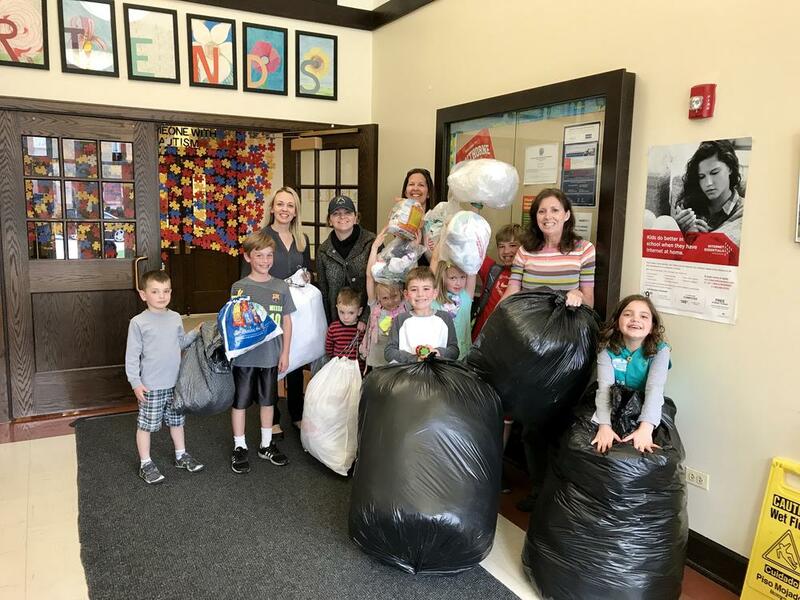 Teacher Geri Sorrentino, of Hawthorne Elementary School in Elmhurst, works with students and parent volunteers each year to collect and recycle plastic film at school through the Trex Plastic Film Recycling Challenge. The program helps educate the school community that, unlike plastic containers, plastic bags and film cannot be recycled in home recycling bins but can be taken to local grocery stores, which collect the plastic and send it to recyclers, such as Trex. Trex recycles the film into laminate wood products. This year, the Hawthorne School community recycled a total of 1,077lbs of plastic bags and film in 6 months (for context, it takes about 1,000 bags to make 12 lbs). That made them the top collector out of schools in 12 states! Thanks to their dedication and recycling efforts, their school will be awarded a recycled laminate bench. Way to go! 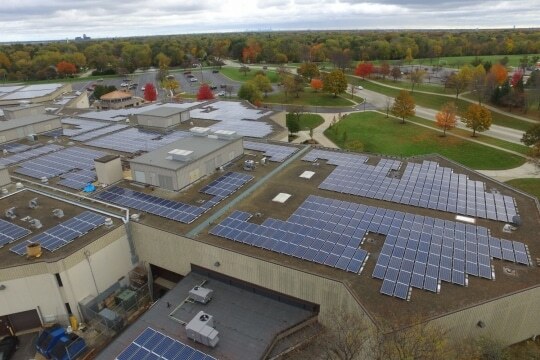 At the end of the 2015-2016 school year, Lake Park High School in Roselle announced it would be installing solar panels on the school’s roof. After implementing energy efficiency improvements, the solar photovoltaic panels were installed in March 2017 and are now up and running! Their project is a combined 1.88 MW and received Solar Renewable Energy Credits. 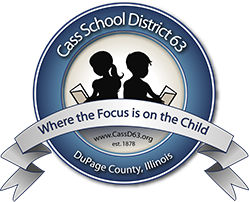 The school expects it will save at least $400,000 on energy costs within the first year. It is also one of the largest solar installations with net metering in Illinois. Teachers hope to utilize the panels as a unique educational tool in their classrooms. Way to lead the way for green energy in Illinois!